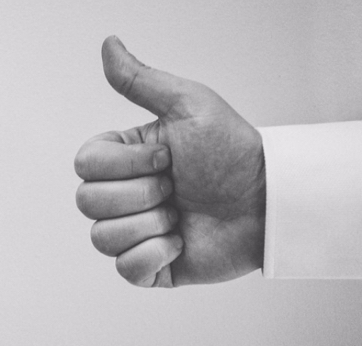 How to end on a high note with your customers, and open the door for future conversations. You’ve finished a hard day out in the field. You’ve completed your work and your clients are happy. But you can’t consider these jobs officially done quite yet… you still need to collect payment. This is where your invoice process comes into play. You know the drill: complete jobs for your clients, send invoices and get paid. In basic terms, an invoice is a bill sent to your customers after you complete a job or visit. The invoice establishes what services you or your company provided, how much is due and when, and how your customer can pay. (If you need a refresher on the basics of invoicing, we’ve got a resource for you here). But sending an invoice is about much more than just getting paid for your work. Of course, getting paid is the reason you send invoices, but any time you communicate with your customers, your brand and reputation are on stage. There’s a common misconception that a brand is just your logo. Your brand is a lot more than that—it’s what your values are as a company, what you believe in, and the experience your customers have when they do business with you. 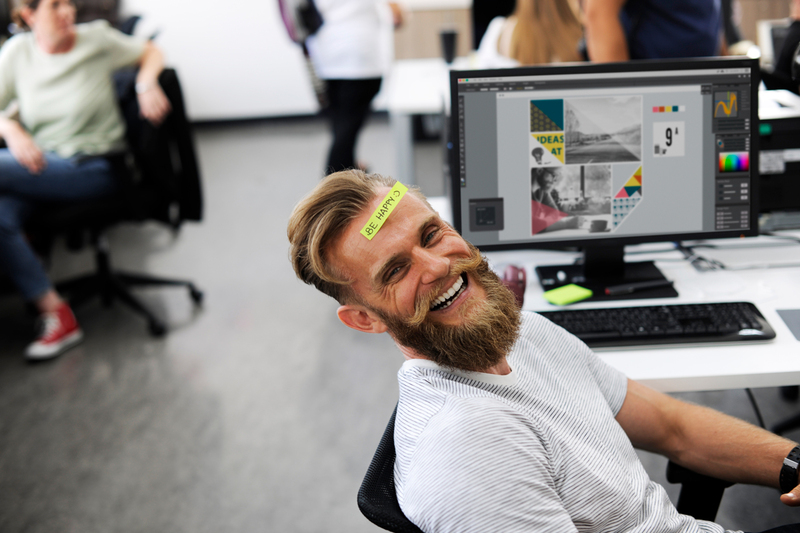 Your brand is what makes you different from your competitors, and having a well-respected brand can give you a competitive advantage over them. Whether you’re answering the phone in a professional manner, heading off to a service call, or sending an invoice, your brand is on display. Remember that every time you communicate with a customer, you’re representing your company. Often home service businesses deliver friendly customer service that exceeds expectations throughout the job, but fail to deliver good customer service when it comes time to collect payment. When you send an invoice, make sure you deliver what your customers expect. Nobody likes getting surprised when it comes to receiving invoices and bills. If you provide regular services or maintenance for a client, make sure that they are on a regular billing schedule and they know what to expect. If you do one off jobs and invoice after the job is complete, make sure that your client isn’t waiting too long before they receive the invoice. Your clients will want to settle up with you quickly, and forgetting to send an invoice makes payment an inconvenience for them. Meeting your client’s expectations when sending invoices also means you’ll need to help set those expectations. Make sure you’re clearly communicating when payment is due and how your clients can pay. And, of course, make sure you have up to date contact information on your invoices in case any questions pop up. In addition to delivering invoices that meet a payment option like ePayments means your customers don’t need to worry about writing you a check and sending it to you through the mail. You can send them an invoice, they click the “pay now” button on the invoice, and enter payment details—a great customer experience! As an added benefit, ePayments can boost your cash flow. Jobber customers bill for over $100 million worth of services each month. What have we learned from all of these transactions? Businesses offering ePayments get paid 2x faster than cash, and nearly 3x faster than check. As a way to make your customer service (and brand) stand out when sending invoices, we have a basic but important suggestion. Remember to say please and thank you! It might seem old fashioned, but good manners never go out of style. In fact, it can actually help speed up your client’s payment time. Most home service businesses view sending an invoice as a routine task that they need to do in order to get paid. While this is true, it’s only half of the equation. By paying attention to the small details and by adding some extra effort on your end, you can make your invoices shine. Your customer service will stand out, your clients will be impressed, and you’ll be showcasing your band in a positive light. If you’re just sending invoices because it’s something you have to do in order to get paid, it’s time to rethink how you send your invoices. It’s time to start invoicing like a pro! This guest post was written by our friends at Jobber. Jobber is software that helps home service businesses quote, schedule, invoice, and get paid—faster. 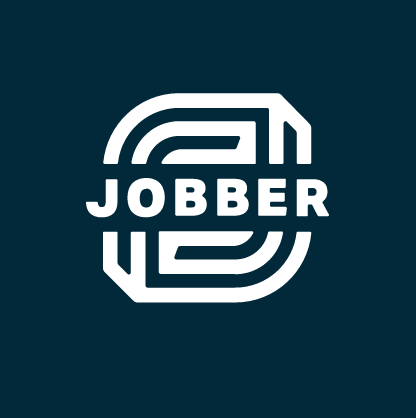 Tens of thousands of lawn care, maid service, plumbing, and other home service professionals use Jobber to run the day-to-day aspect of their businesses.